But this isn't really a book about hot bedroom scenes (though it does have some), but it's truly about love in all its many guises. Ford's love for his sister, his love of the migrating birds, his care for Delia, and love of his hometown of Blueberry Cove. Ford rides to the rescue when Delia's diner - the town center in many ways - is threatened with closure. But will he be able to save it and does Delia want it saved? I could not put this book down and found myself in tears several times. Don't worry, there is also plenty of humor laced through the story, but this is really one of the more serious Kauffman titles. The ghosts that haunt Ford and the fear of love that Delia face seem almost insurmountable. Their relationship with one another is so fragile that at times I found it almost painful - in the way when people share their innermost secrets - painful. Yes, this is a book that grabs your heart and won't let go. I don't want to share any spoilers, but a puffin stole my heart. Plus I found the blueprint for a home of my dreams. I'd love to live in Ford's self-sustaining treehouse on Sandpiper Island. If you've ever dreamed of the perfect place to live, this ranks right up there. Truly magical! If you haven't read the other two titles in the Bachelors of Blueberry Cove series, don't worry. Sandpiper Island is a stand-alone story. 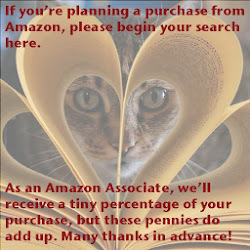 But be warned, you'll be hooked and an will WANT to read Pelican Point and Half Moon Harbor - and you should! Bachelors of Blueberry Cove is just a wonderful small-town romance series that feels as authentic and unique as the coastal Maine towns that inspired it. That's one of the main attractions of Maine, the flat-out generosity and authenticity of its full-time residents. Donna Kauffman's books capture these qualities perfectly. 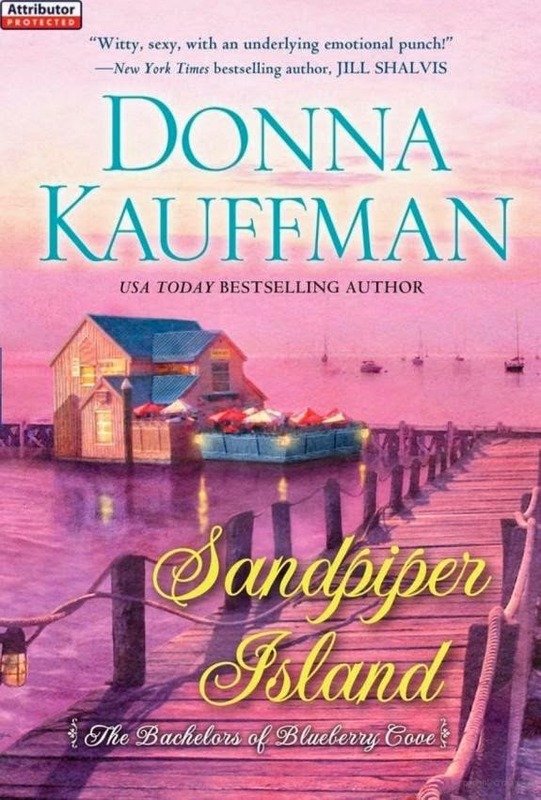 Donna Kauffman's Sandpiper Island is a must-read for me and I hope for you too. It's a romance of the heart and spirit that I'll be rereading for years-to-come. Ford Maddox was running from his past when he came back to Blueberry Cove, Maine, where he'd tasted both heartache and comfort. With feisty Delia O'Reilly there to cheer him on, he couldn't have picked a better place to start over--even if he's determined to do it alone in his island tree house, working to save endangered seabirds...and himself. But when he finds Delia fighting to hold on to her local diner, and all that's best about their little seaside town, Ford has to lend a hand. Suddenly two fiercely independent people are building something sweeter than they ever imagined. . .together.